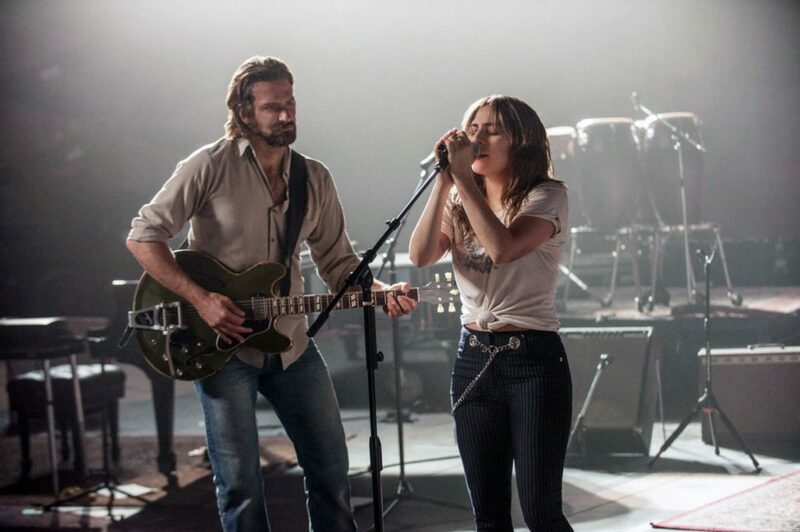 James and Zach perform their review of A Star is Born, then count down their favorite 10 films in which a star is born – whatever the heck that means. Check out this weeks Aftershow over at Patreon where we discuss James’ list for this episode that wasn’t. Have a film suggestion you think we’ve never seen and want us to discuss on the show? Send your pick to heyguys@cinereelists.com and one of us WILL watch it and discuss it on a future next show… or send a comment, suggestion, or correction!